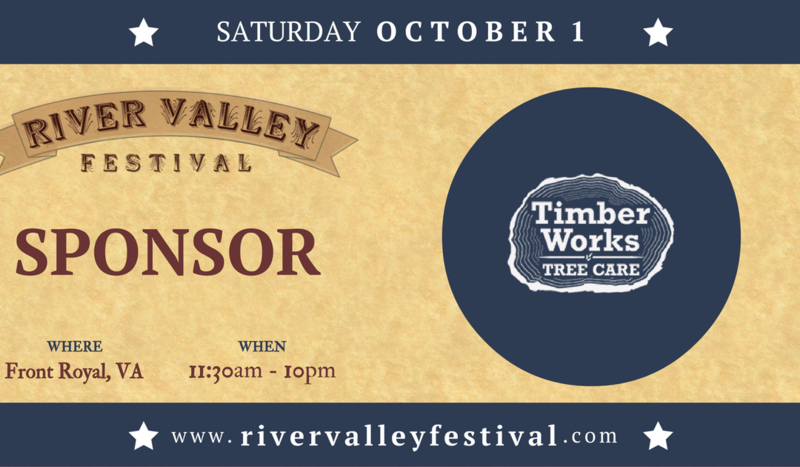 Timber Works Tree Care is proud to sponsor the 3rd annual River Valley Festival. What Is The River Valley Festival? The River Valley Festival is a cultural festival born and raised in the heart of the Shenandoah Valley. The festival strives to promote Virginia culture in the form of live bluegrass music, local craft beer & wine (from local wineries), and pit-roasted meats (from local farms). The River Valley Festival was started in 2014 by graduates of Christendom College and Alumni of St. Gregory’s Academy. The goal was to help encourage the entire community to celebrate the good which the Shenandoah Valley has to offer. The hope is that through the growth and continuation of this event, that Front Royal will be a lead promoter of culture in Northern Virginia. Timber Works Tree Care encourages everyone to bring the entire family for a day of fun and recreation. The River Valley Festival provides several scheduled children’s activities, including: juggling instructions, classic carnival games, bubble making, face painting and more. The festival features some of the best Folk and Bluegrass bands in the Shenandoah Valley: The Plate Scrapers’s and Bud’s Collective. St. Julian’s International Juggling Troupe will also perform several shows displaying a variety of juggling styles and combinations. This year’s festival will take grilling to a whole new level. The festival will be pit-roasting and smoking several kinds of meats, including: Lantern Chicken, Porcetta, and Pulled Pork. 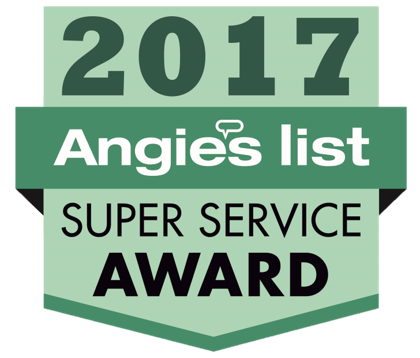 Bonnie Blue Catering will also provide Pepper Smoked Beef Brisket, along with a variety of country-style sides. The festival is on Saturday, October 1st from 11:30am – 10:00pm at the VFW Post 1860 located at 1847 N. Royal Ave, Front Royal, VA. b2bYellowpages.com – Free listing allows buyers and sellers to quickly locate or advertise products and services to and from other businesses.